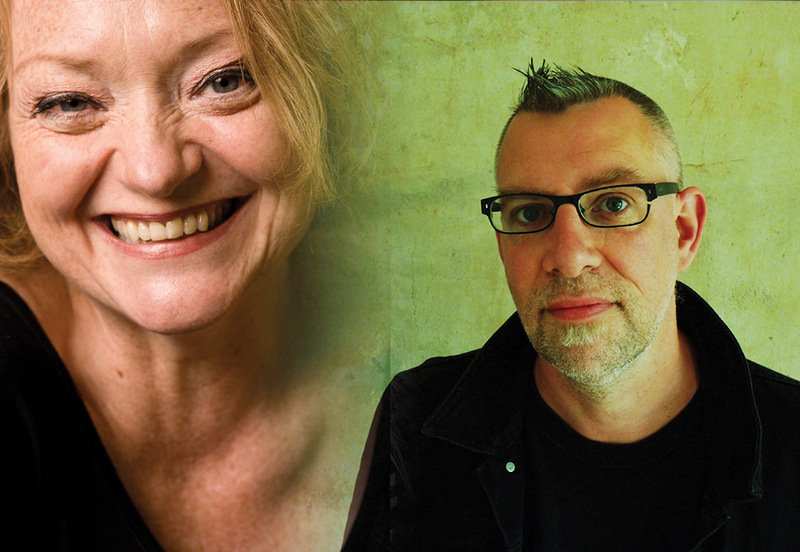 Meet two literary stars taking authorial voice to the next level. In Money in the Morgue, Stella Duffy, writer and theatre maker, picks up the threads of an abandoned Mgaio Marsh Inspector Alleyn mystery, and we defy you to spot the joins. It’s the tale of a remote New Zealand hospital isolated by storms. Inside are a raged group of soldiers, patients, employees and a killer. Can the appearance of an English detective working in a counterespionage be just a lucky coincidence, or is something more sinister afoot? Shortlisted for the 2016 man Booker Prize for His Bloody Project, Graeme Macrae Burnet returned to France for The Accident on the A35, purporting to be one of two “discovered” manuscripts by a certain Raymond brunet. Funnily enough the other manuscripts was The Disappearance of Adele Bedeau, aka, Burnet’s debut, written in the tradition of French noir.